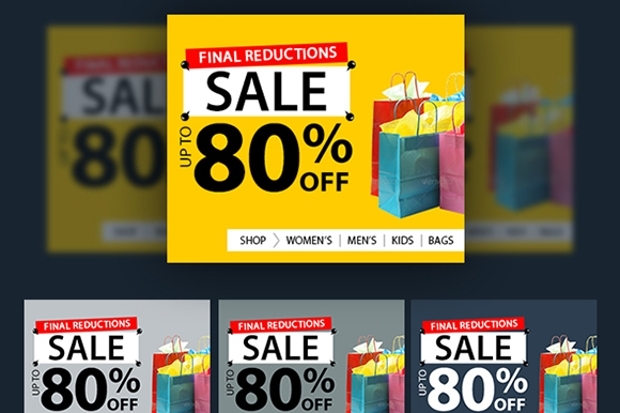 In every web page, there is a small or a great number of sales banners that are a part of e-commerce promotions. 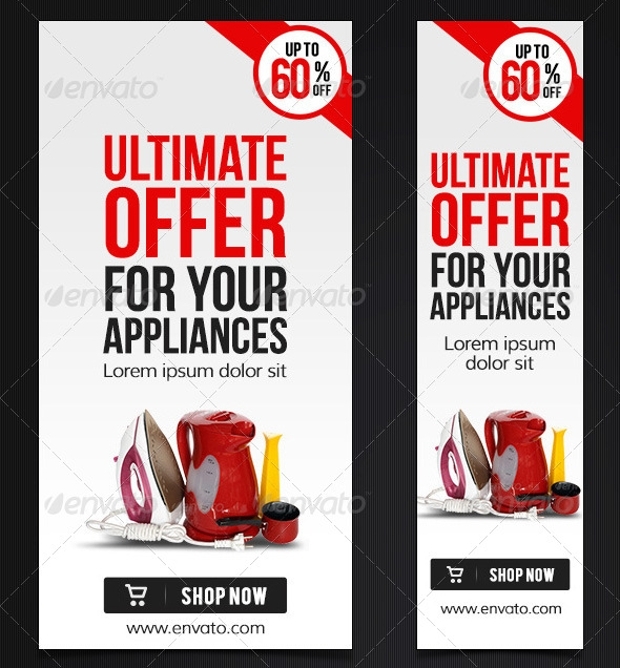 An ad banner is a form of advertising in internet by connecting the potential buyer with the webpage of the seller. 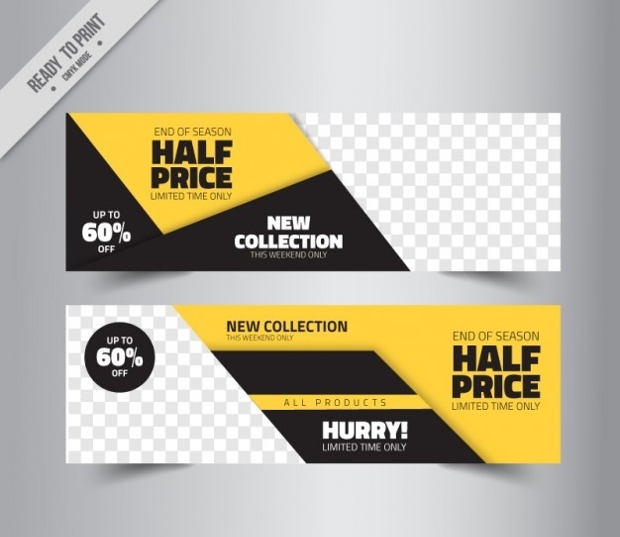 In this post we are going to show you our collection of sale banner designs that might help you attract potential customers. 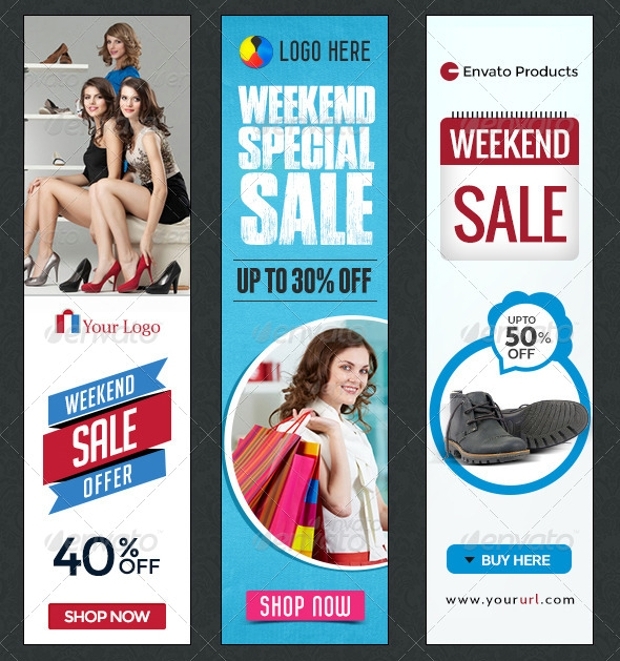 Getting multipurpose sales banners will help you cover a lot of e-commerce ground. These are available in a set of different sizes that can be edited according to your needs. Bright vibrant colors and intricate well designed shapes catch everyone’s eye. 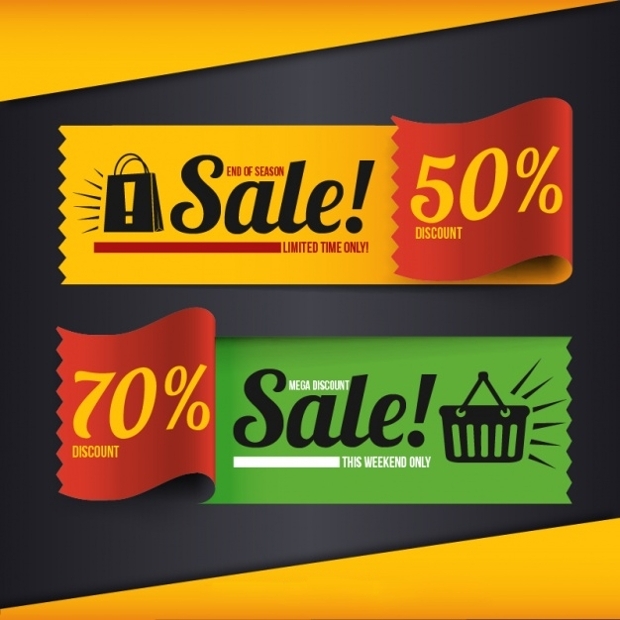 Like this geometrical red sales banner in abstract design, you can find it in an EPS format file. 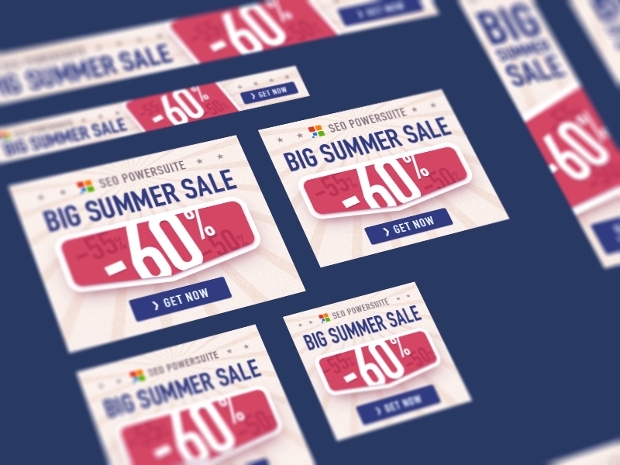 This modern Google Adwords optimized banner comes in a package of sixteen high quality files in PSD format. 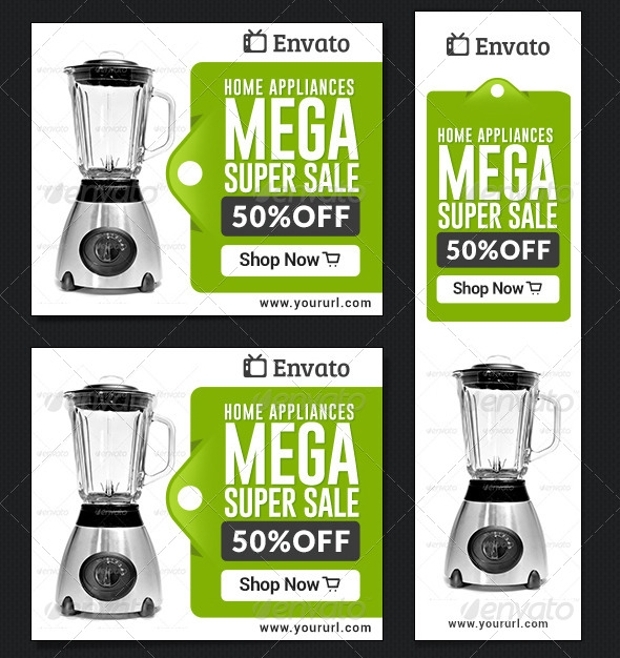 The layered designs allow for full customization and easy change of picture. 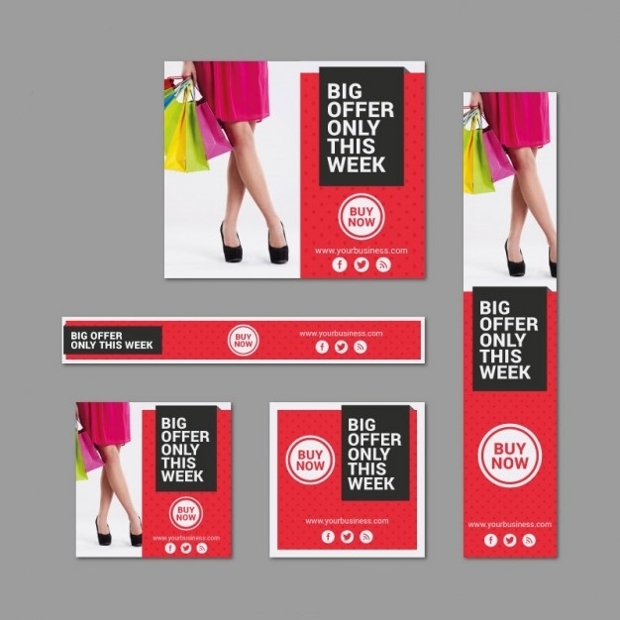 This set is ideal for email promotions and come in three different colors. 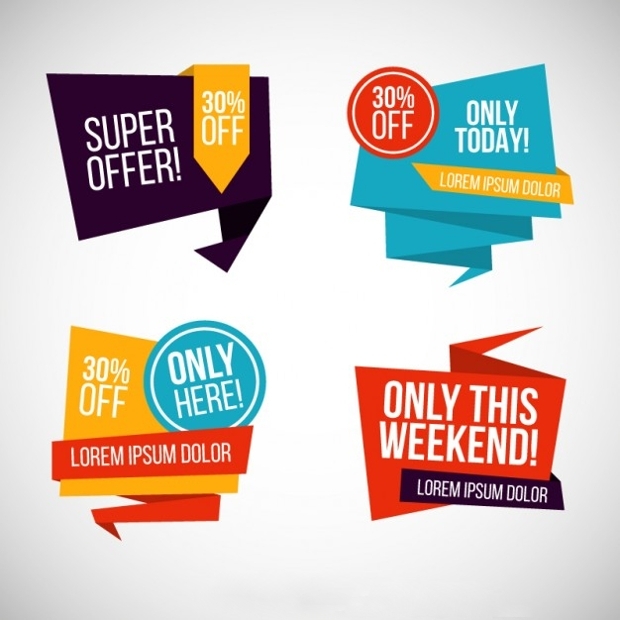 It is available in formats like PNG, JPG and PSD files that allow for easy text optimization. 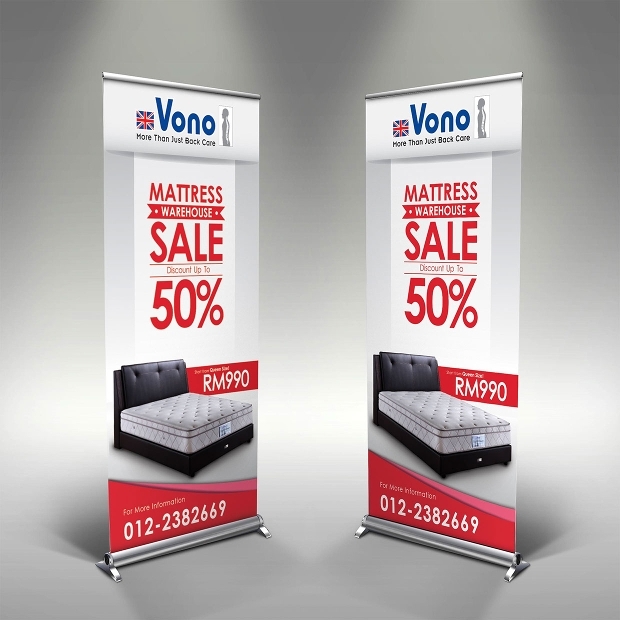 Approach your target market with the appropriate banner. 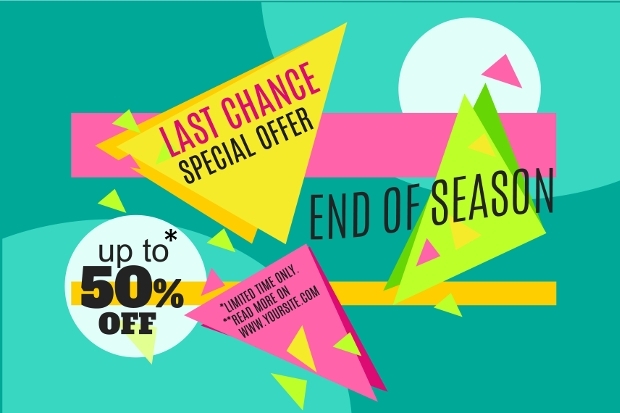 This is suitable for women’s clothing and beauty e-shop companies. It’s available in 21 different sizes and come in PSD file formats. This collection of various banners will help you get by for an entire year. It comes in different sizes and resolutions in EPS and AI format files that are editable. 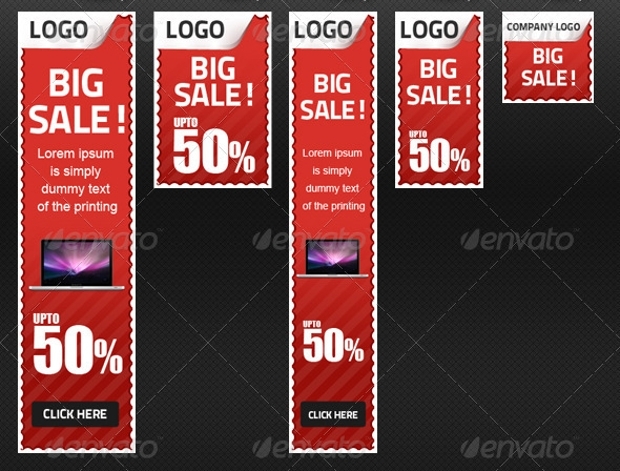 This set contains 48 banner templates that come in 16 different sizes. You will find them In PSD file formats that you can edit and customize to your business’s needs. For a big collection of banners you can check this one. With 16 different sizes and 13 color options you find it in PSD format files that are fully editable. 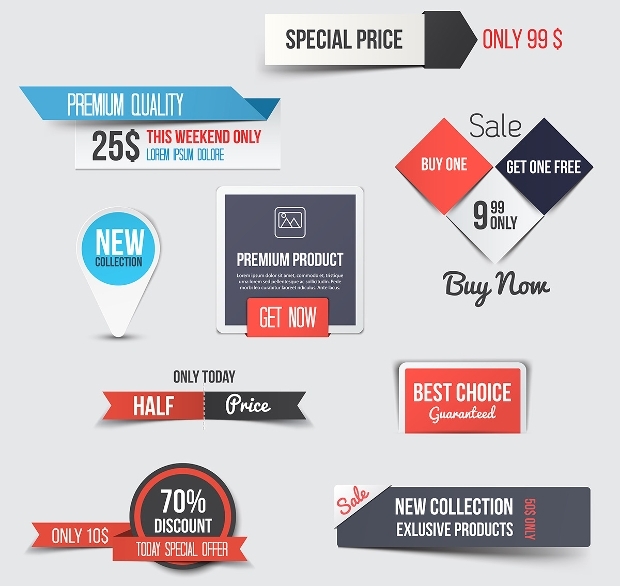 This pack offers three different and stunning designs. 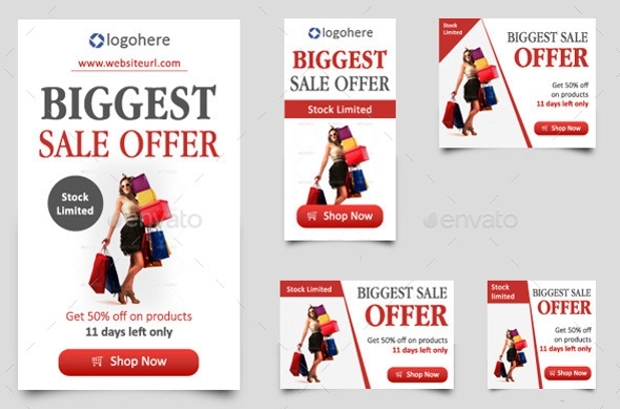 The modern layouts and interesting color combinations will make them ideal for email and social media clearance sale promotions. 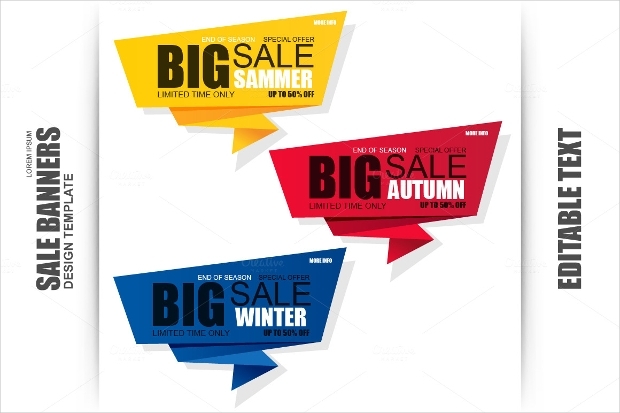 The bright colors and interesting shapes are suitable spring and summer banners. 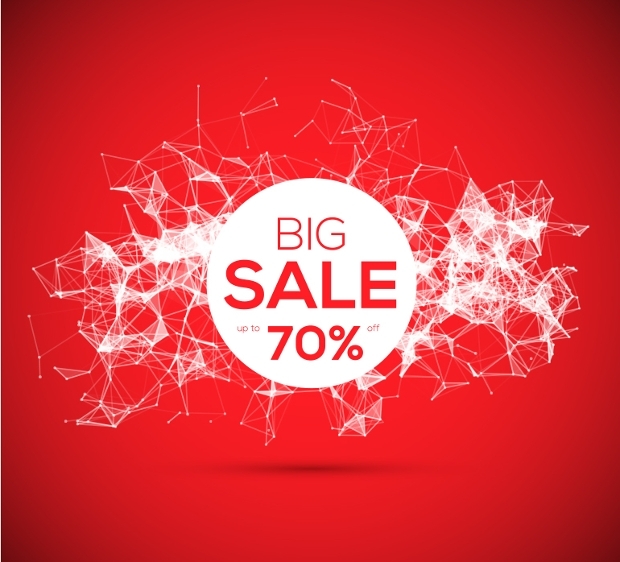 You can use it for both email and social media advertising to give a boost to your sales. 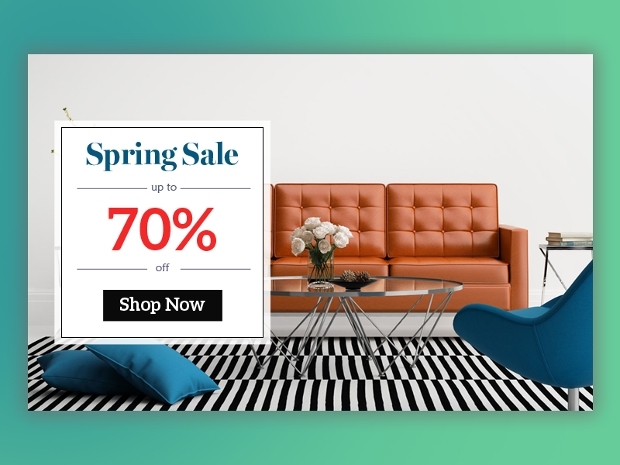 Use characteristics that will catch the eye of potential customers, like bright colors, interesting design, modern layouts and different shapes or pictures. 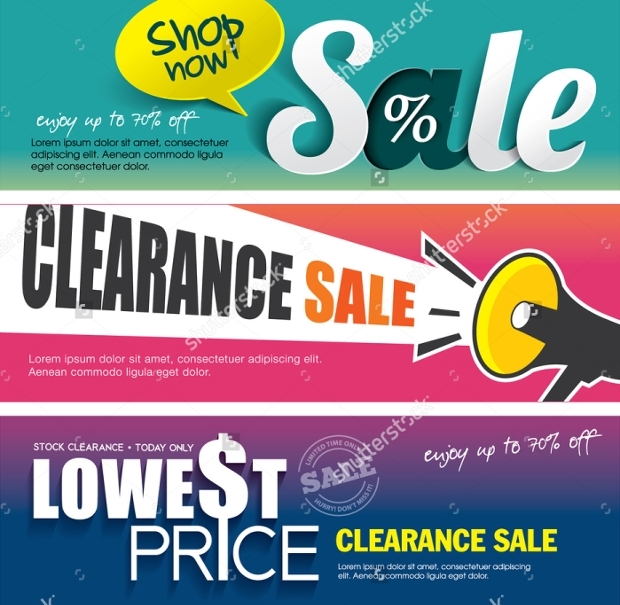 Don’t forget to add a sales banner to your post. Pay close attention to every detail and find the one that suits you best.